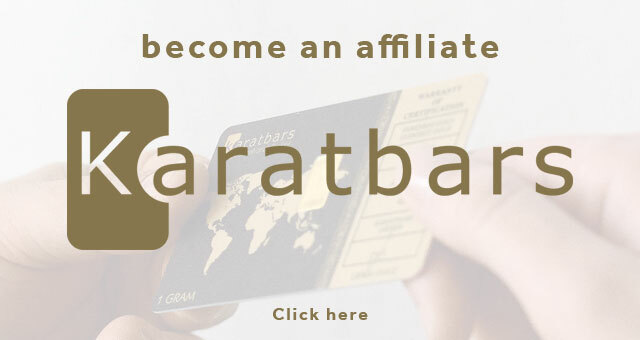 By registering now, I understand that I will be able to purchase products made available by Karatbars International GmbH and that I will be able to become a Karatbars International GmbH Affiliate and participate in the Karatbars International GmbH opportunity. The registration is free and has no obligations or financial commitments. Don't have a VAT ID?